Interested in Vintage Vehicles or Need a Shuttle Bus to get your guests back and forth from your Venue? We Can Help! 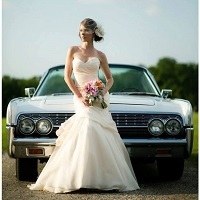 Island Sands Beach Weddings works with the very Best Transportation Companies in our area! Package pricing varies based on vehicle and time needed. Let us know and once you are booked with us, we will send you more information to help you choose your transportation package.